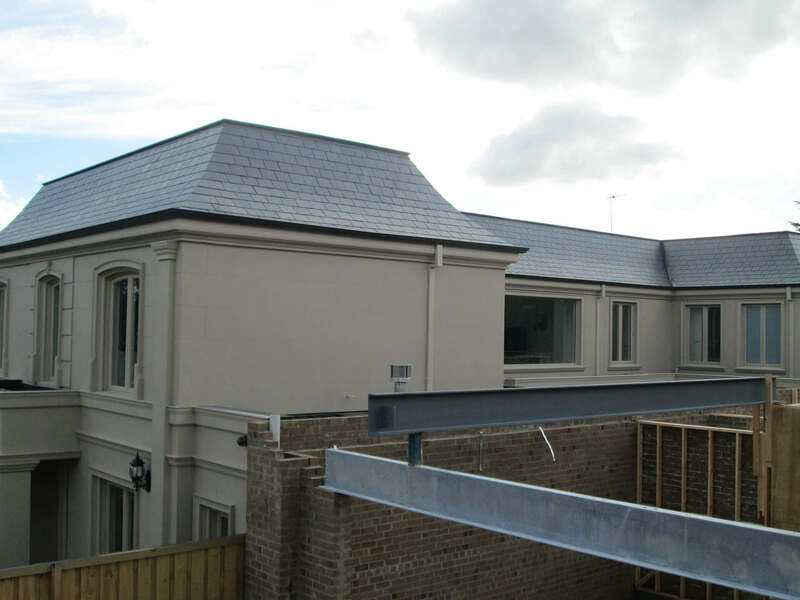 Melbourne Slate Roofing provides a comprehensive range of quality slate roofing services in Melbourne. We are your experts for all your slate roofing needs including installation of new slate roofs, restorations, repairs and maintenance, installation of box gutters, valley irons and ridge capping, mitre hip finishes, decorative slate works and lichen and moss removal. For a free inspection and professional recommendation, call or email us today in regards to any of our services available across Melbourne and Victoria. Our team has a wealth of experience in the industry and are trusted, qualified professionals who are ready to work closely with you to ensure a truly spectacular slate roof masterpiece is created. Our dedicated tradespeople are all qualified slate roofers, trained in specialised techniques involved in slate roofing. Our team provides an honest quote with all work guaranteed giving you the best possible result. We are passionate about our customer’s overall satisfaction and with the work that we do in our field. Our skilled team offers a wealth of knowledge and experience, which is reflected in our high level of craftsmanship and spectacular slate roof finishes. 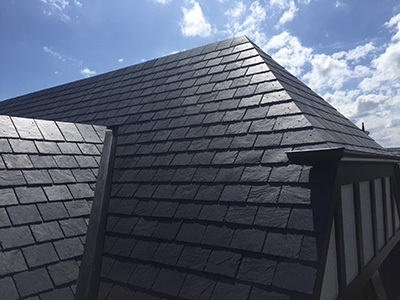 We know Melbourne and their heritage behind slate roofing, which is why we use our qualification and experience to achieve nothing but the exceptional results. We know how important a roof over your head is, therefore we work efficiently and proficiently to transform your roof into the beautiful masterpiece it should be.